Under the AdVini banner, our Vineyards and Wineries deploy all the know-how of the wine making on the finest terroirs in France and abroad. Our vineyards cover a total of 2 333 hectares with 30 Domains, Chateaux and wineries. Our wineries share the same philosophy based on dedication to quality and on the wish to safeguard and promote their terroirs. 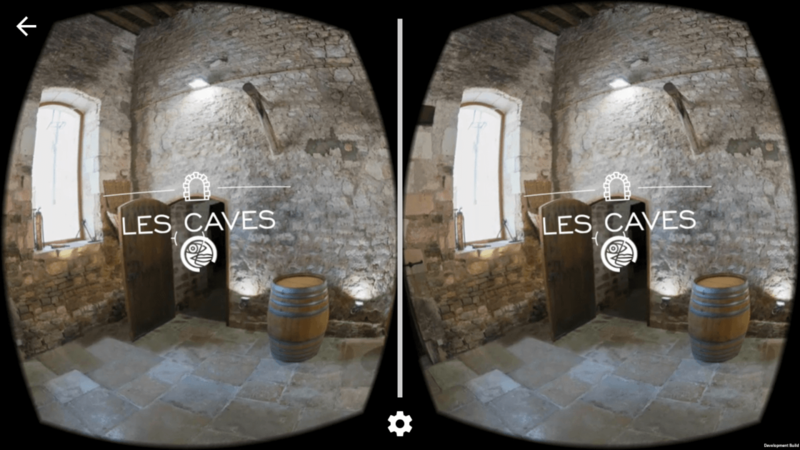 In collab with Digiworks, we designed a virtual reality experience for the Laroche de Chablis group (Advini Group), enabling smartphone owners to discover the Maison de l’Obédiencerie de Chablis (historic site and vinification of Laroche wines). 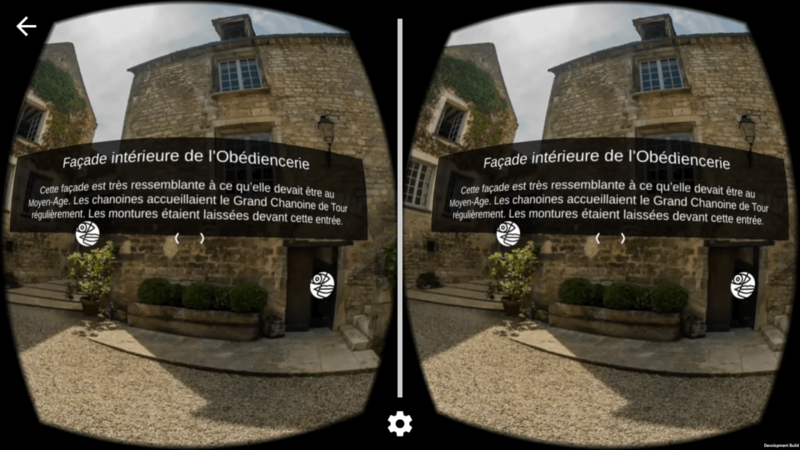 Through various 360 ° scenes, interactive and commented, the user discovers all the richness of the patrimony of the house. Laroche develops a communication strategy based on the senses. 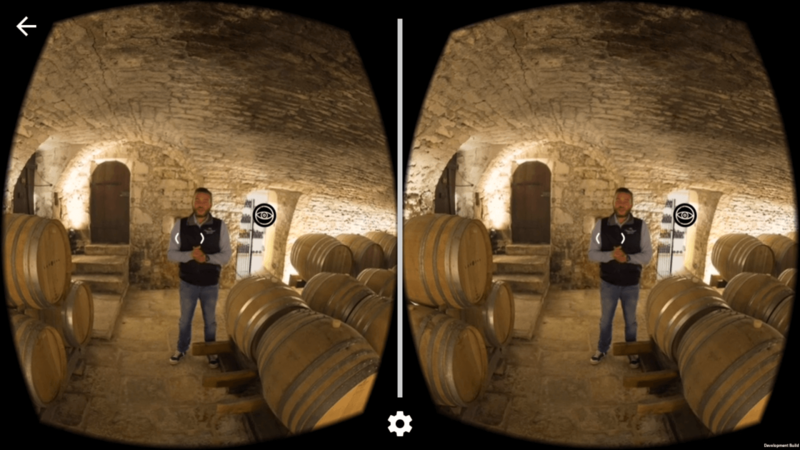 Digiworks proposed this virtual reality project in full coherence with the desire to export and expand the Laroche experience outside its walls.